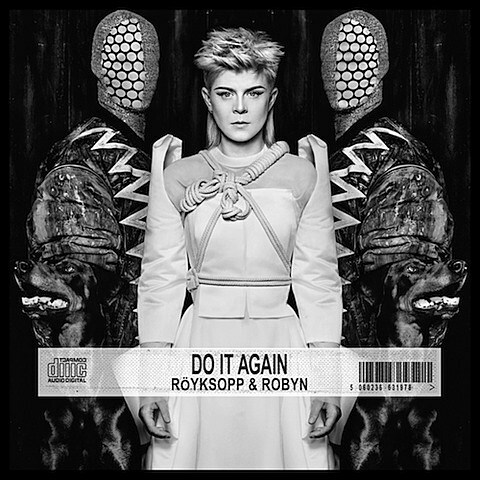 Robyn and her collaborators Royksopp will be touring internationally this summer in support of their forthcoming mini-album Do It Again (out 5/26 via Cherrytree/Interscope). That tour includes a performance at Millennium Park’s Jay Pritzker Pavilion on August 24. Tickets for the Pritzker Pavilion show go on BrooklynVegan Chicago presale today (5/7) at noon CST; the password is “doitagain“. They go on sale to the general public on Friday at 10AM.